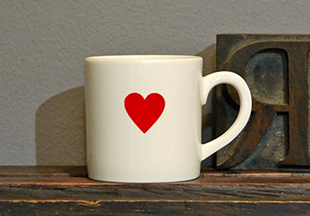 After 3 1/2 years of typographic fun and experimentation we closed our Portobello Road shop at the end of Dec 2015. 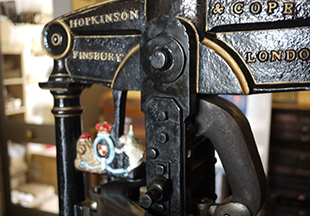 Thank you to all the customers who took part in our letterpress courses and customised with us at Unite & Type. 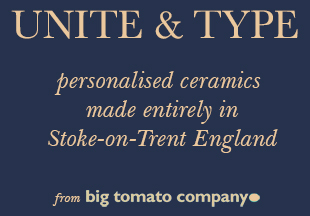 Our entire ceramic range of products and a streamlined customation service are available online at big tomato company.